We believe every child deserves safe surgery and the opportunity to live without social exclusion, malnourishment, and difficulty with speech associated with cleft lip and cleft palate; we strive to increase awareness and fundraise for children with a cleft lip or palate especially in developing countries where health care access is not readily available. 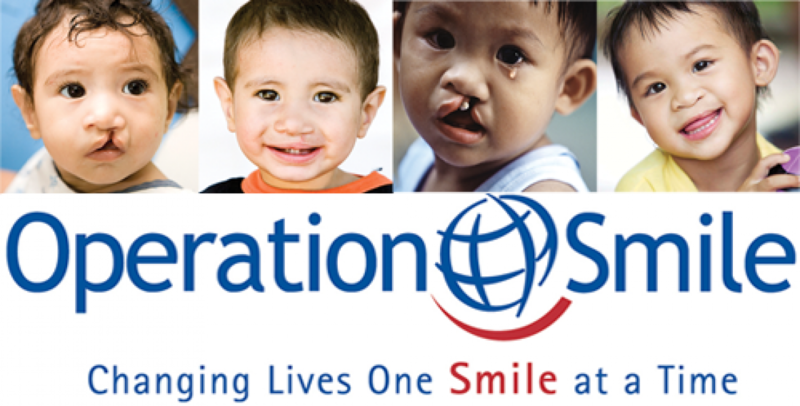 OPERATION SMILE uOttawa is now officially recruiting for executive positions! Application due MARCH 19, 2018 at 11:59 pm. At Operation Smile we believe every child suffering from cleft lip or cleft palate deserves exceptional surgical care. Since we are already more than half-way through the semester, the positions we are recruiting for will require some involvement during what is left of this Winter 2018 semester, but will be crucial to our organization come Fall 2018! The application form can be found here: DUE MARCH 19, 2018 at 11:59 pm.